Sometimes we get surprised. You will be tonight when Tom Christensen makes an exciting, albeit unexpected salon appearance. Perhaps you saw the profile in yesterday’s paper. If not, you’ll get to meet the well know author, editor and translator this evening. Thomas Christensen has published more than twenty books as author, editor, or translator. His two most recent books, 1616: The World in Motion and Landscape with Yellow Birds (a translation of the poetry of José Ángel Valente), were both nominated for Northern California Book Awards. 1616 was given a starred review and named one of the best history books of its season by Publishers Weekly. He was a senior editor at North Point Press and executive editor of Mercury House Publishing. Under his direction, Mercury House was nominated for a Carey-Thomas Award for excellence in publishing. He received a special award for dedication to translation from the American Literary Translators Association. 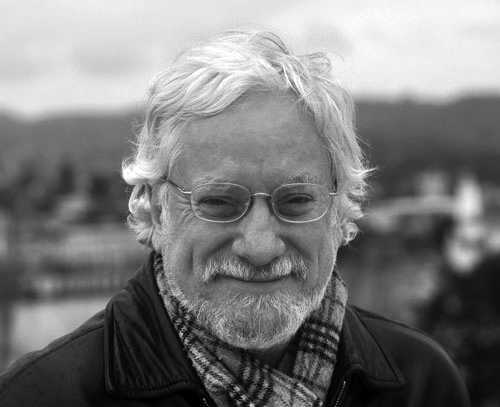 A collection of his essays, entitled River of Ink, was published in December 2014 by Counterpoint Press.